Larry Hama appears at Collectors Corner to celebrate Free Comic Book Day on Saturday, May 5, 2018! Larry Hama is a writer/editor/cartoonist/illustrator/actor/musician who has worked in comics, tv and film. In comics, he has written, edited or drawn for Avengers, Blaze, Nth Man, The Nam, Conan, Batman, Wonder Woman, Bizarre Adventures, X-Men, Spider-Man, Daredevil, and dozens more. He is best known as the writer of Marvel’s “GI Joe” comics in the ‘eighties, and as the writer of Marvel’s “Wolverine” in the ‘nineties. Recent script credits include “Batman Shadow of the Bat,” and “Wonder Woman” for DC Convergence, “GI Joe Origins” and “GI Joe A Real American Hero” for IDW, “Call of Duty Black Ops” for Dark Horse. Recent art credits: breakdowns for DC Comics’ “Deathstroke,” and “Michael Cray.” His illustrations and cartoons have appeared in National Lampoon, Esquire, New York and Rolling Stone. His comics have been translated in ten languages around the world. He has appeared on Broadway in Stephen Sondheim’s “Pacific Overtures” and on TV in MASH, SNL and “Another World.” He lives in New York City. PLB – Eastern Shore MD Based Comics Publisher. Nate Getz & Tony Calandra – No One. Need an excuse to get more mileage our of your costumes, well the weekend before Halloween on Saturday it's Party Time at a CC Store Location near you! This year we'll be celebrating 1980's Style with 1980's Music, Games, Thrills & Chills at All 3 Store Locations, wear any costume you like but we are definitely hoping to see some costumes inspired by the greatest decade, the 1980's. Free Comics, Free Candy, Free Food, Costume Contests, Kids Activities, Games & more on Saturday October 28th. Collectors Corner Halloween ComicFest Celebration! ALL 3 Collectors Corner locations! 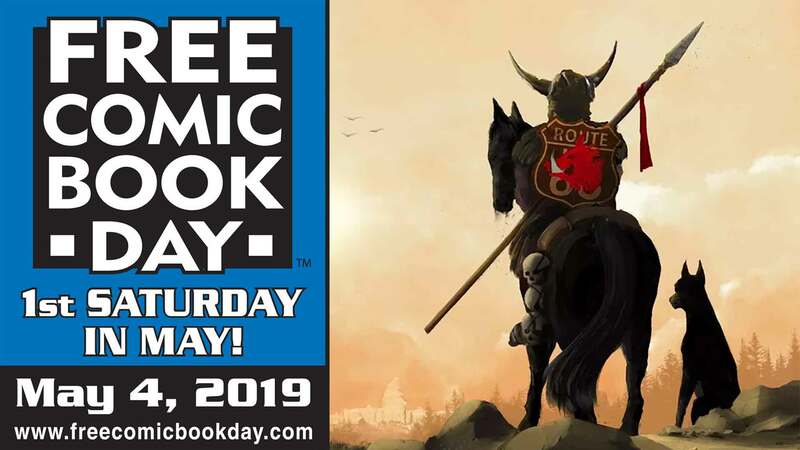 FREE COMICS : (4PM - 9PM) Halloween ComicFest COMICS - 5 per person for everyone (while supplies last) DC, Marvel, Image, Archie, IDW, and more all specifically published for this ComicFest event! FREE CANDY : TRICK R'TREAT (4PM - 9PM) - What would Halloween be without free candy?! Other refreshments, finger foods, and snacks will be served during the event. SCAVENGER HUNTS - 7:00 PM Eyeball SCAVENGER HUNT - 20 plastic eyeballs will be hidden at each store. From 7pm - 7:30pm, hunt them down and turn them in for fun prizes! ZOMBIE TARGET PRACTICE (4PM - 9PM) NERF Zombie Target Practice & Shooting Gallery, and more to be announced. Win Prized for Killing the Zombie. WIN Graphic Novels, Games & Other Collectibles too. 3 Categories, 9 Prizes Plus 3 1st Place Trophies at Each Location. 1980's Best Overall (All Ages)1st place gets a $50 CC gift card & First Place Trophy, 2nd & 3rd place get a $25 CC gift card. Sept. 27, 2017: Marvel Legacy #1 Launch Party! It begins at the dawn of the human race, and ends with a child's prayer! In between, empires fall, mysteries brew, secrets are revealed, quests are undertaken and legends are forged! All leading up to the dramatic return you've been waiting for — and one you've been dreading! Jason Aaron (MIGHTY THOR) and Esad Ribic (SECRET WARS) usher in a new dawn — one whose rays will touch every corner of the Marvel Universe in the days to come! MARVEL LEGACY : It's everything you've been longing for — and more! 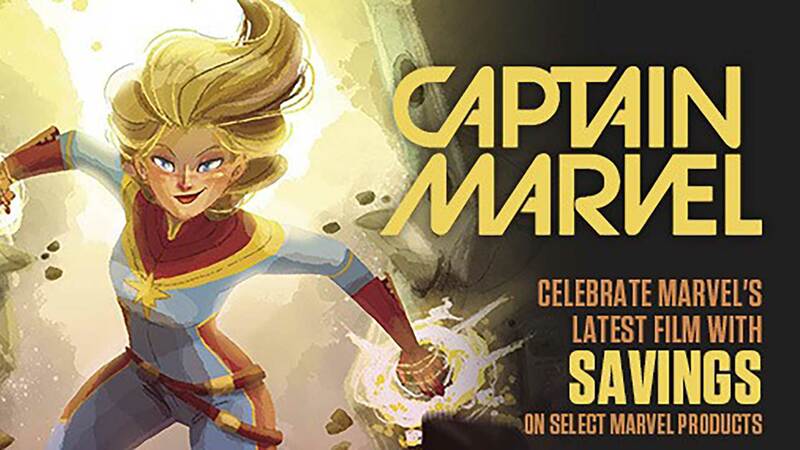 *25% Off ALL MARVEL COMICS Graphic Novels & Single Issue Bagged & Boarded Back Issues. HARLEY QUINN DAY - 09/23/17 @ ALL 3 CC Locations. 3 FREE HARLEY QUINN DAY Exclusive Comic Books Per Person Attending While Supplies Last. DC Comics' annual celebration for the world's most popular super hero BATMAN is taken over this year by HARLEY QUINN! FREE BATMAN DAY MASKS with Purchase of any BATMAN or BATMAN Family Graphic Novel, Limit 1 Mask Per Customer. 4 Awesome Paper Masks to Choose From, while Supplies Last. *20% Off ALL BATMAN Family, Harley Quinn & Joker Merchandise. SAVE An Extra 10% Off All Harley Quinn DAY & Discounts if Wearing a BATMAN or Batman Family Related Cosplay/Costume to the Event. At all 3 Collectors Corner locations.